Was it a great white ? After my last blog on shark attacks someone got it touch about the bite marks on one of the pictures. 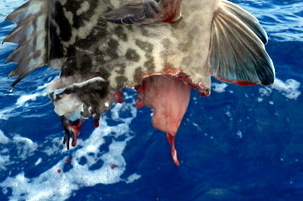 It was pointed out to me that on the grouper that was clean bitten in two, the bite marks shows if you look closely to show distinct large single teeth marks with a gape between them and a straight bite off with little or no curve. 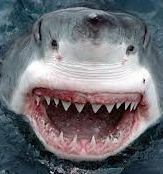 If you look at the jaws below of a great white you will see what the guy meant large single teeth and gapes. 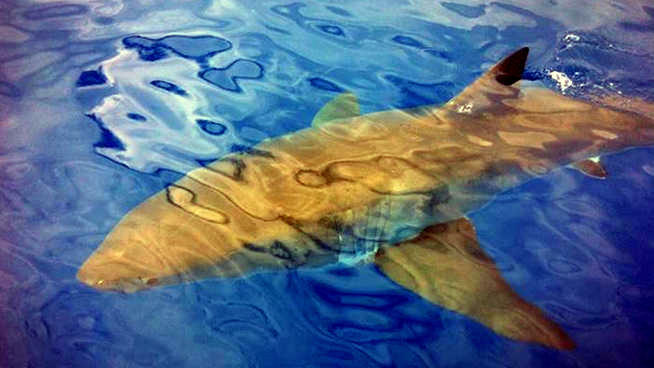 While great white are not common in the Florida Keys they often visit this year they have been seen off Marathon, Key Largo and the picture below was one just 6 miles off Key West. 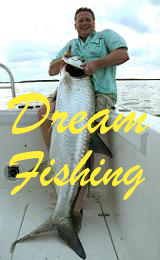 Well we will never know but what a fishing holiday in the Florida Keys that would be and you could dine out on that one for a very long time. Recently we have had a dead porbegale washed up on the North East coast as it was in very good condition it was probably just by catch in a trawler and under current regs they can not land any at all. Many years ago I was a fish mechant on the west coast of Scotland and at this time of year porbeagle were landed nearly every week and made good money. I am writing this blog in Oslo air port on my way to the north of Norway to hopefully tick the halibut box of my wish list. As a young boy of 14 I had a very big halibut to the boat 3 times here in Norway only to lose it as they had nothing on the boat to land it so now its my time for revenge.